Hardly hard work, I love looking at all of these pictures. I pick up at the end of August. 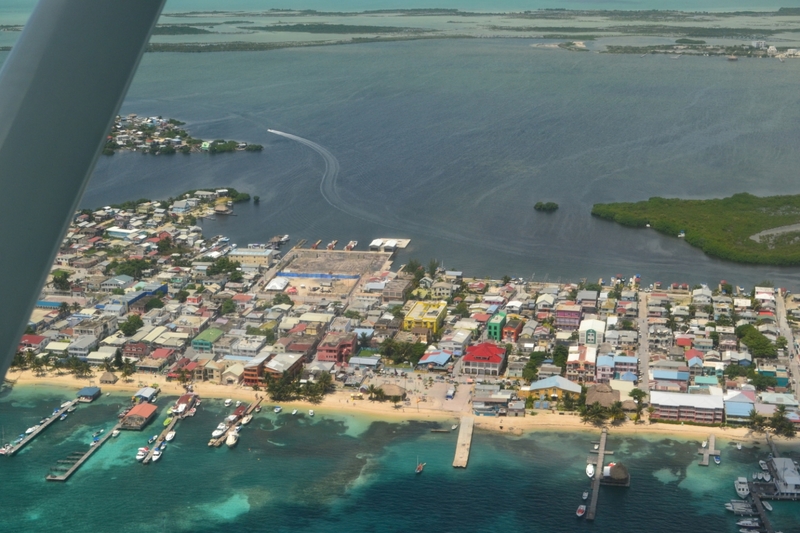 I took a trip to Placencia for the first time ever to see the caye, Harvest Caye, that was sold to Norwegian Cruise Lines and will be developed as a cruise ship port. UGH. The area is so beautiful. 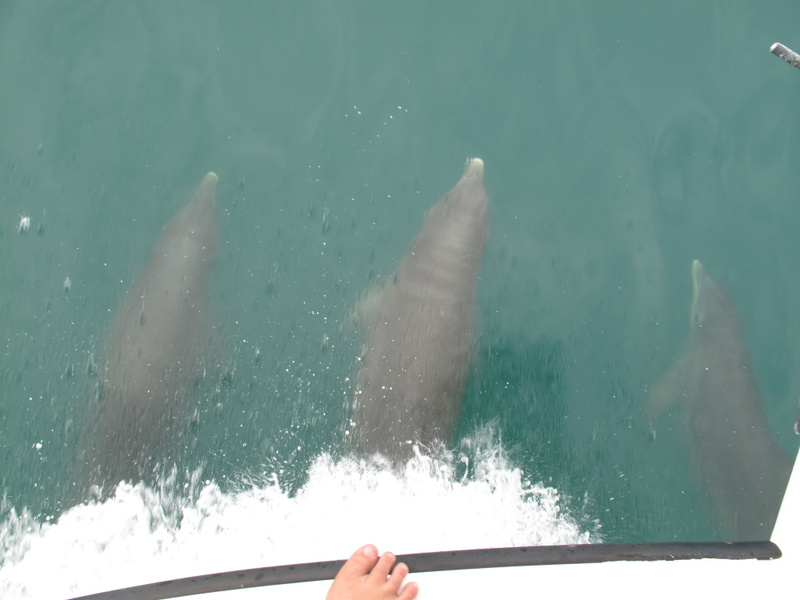 Dolphins raced us as we made our way over to the Caye, just a short ride from Placencia. 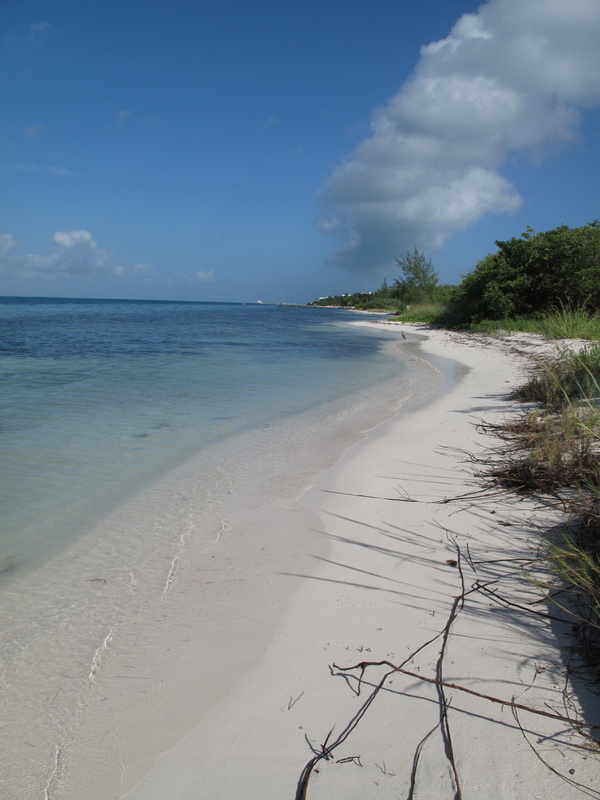 I also developed a bit of a food and beach crush on Placencia. What a beautiful place to visit (or live). 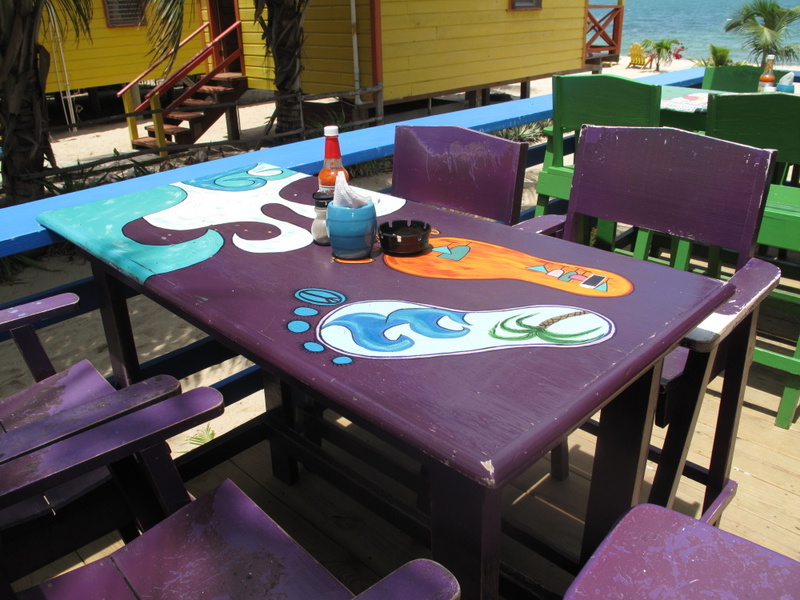 Here’s the colorful deck at Barefoot Bar. 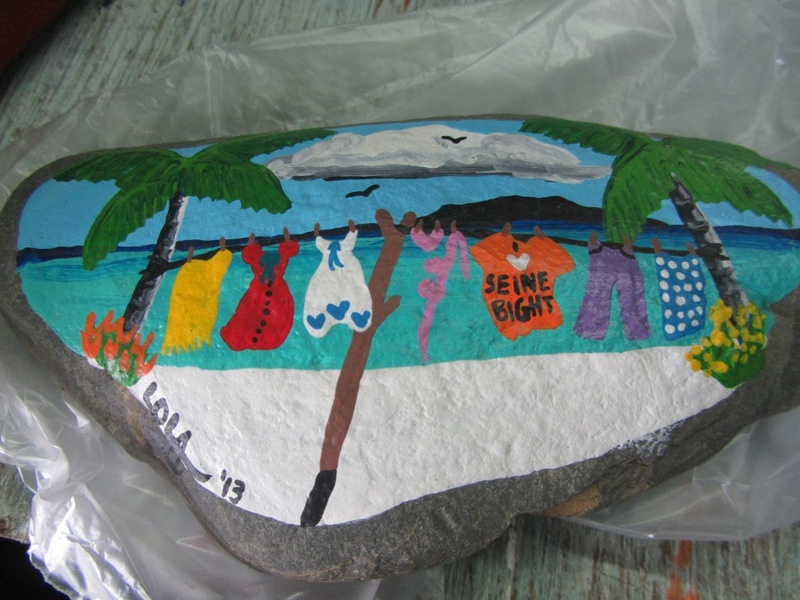 I found a fantastic art shop in the town just north – Seine Bight and Lola’s Art. 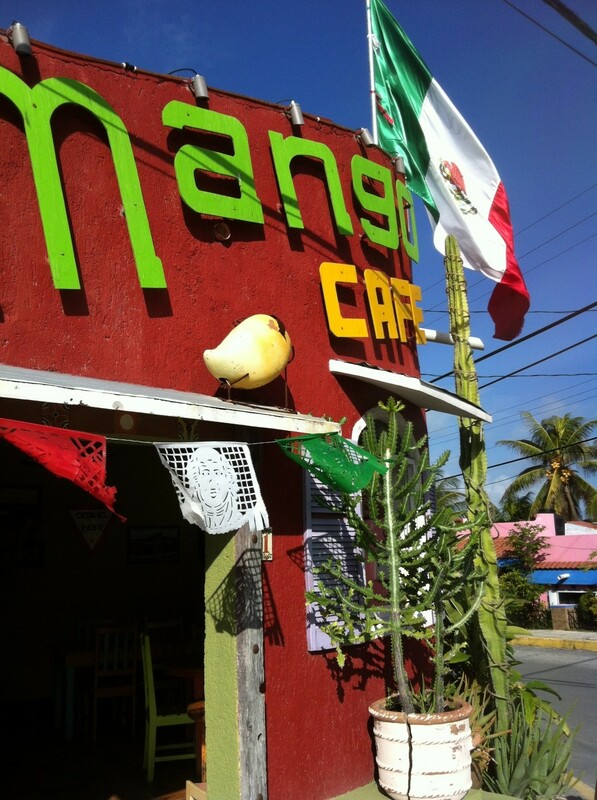 And one more town north I found the best food in Belize…at Maya Beach Bistro and Hotel. 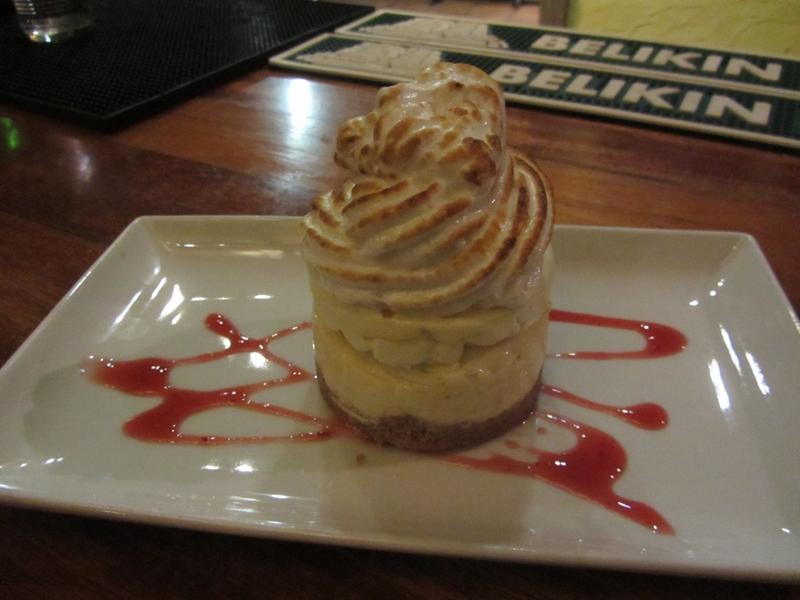 A key lime pie…just one of the desserts I tasted. IF they have the Banana Coconut Cream Pie when you are there EAT IT. If they don’t, return as much as you can, beg them constantly about it and then EAT IT. It. is. Amazing. 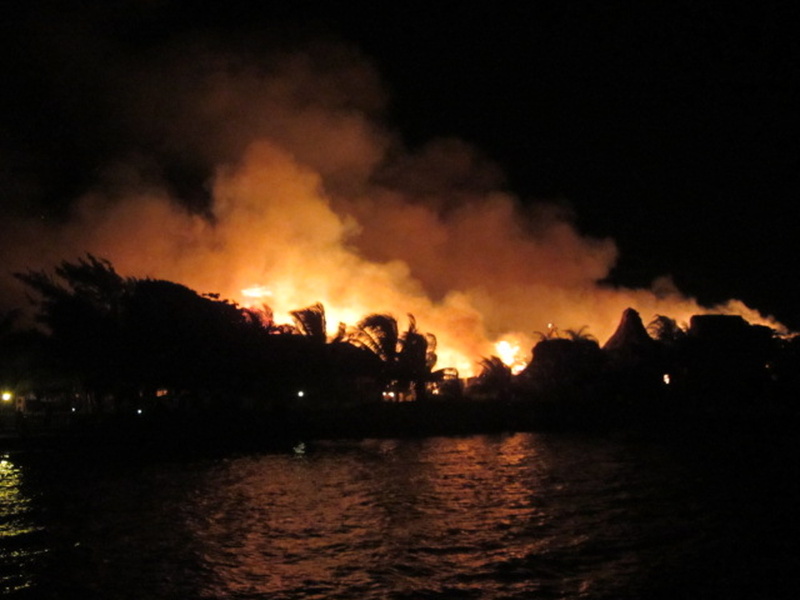 I returned to San Pedro and the most terrifying thing I’ve seen on the island – a massive fire at Ramon’s Village. (See here for the rebuilding.) Watching it that night, I was certain that this fire would spread quickly. 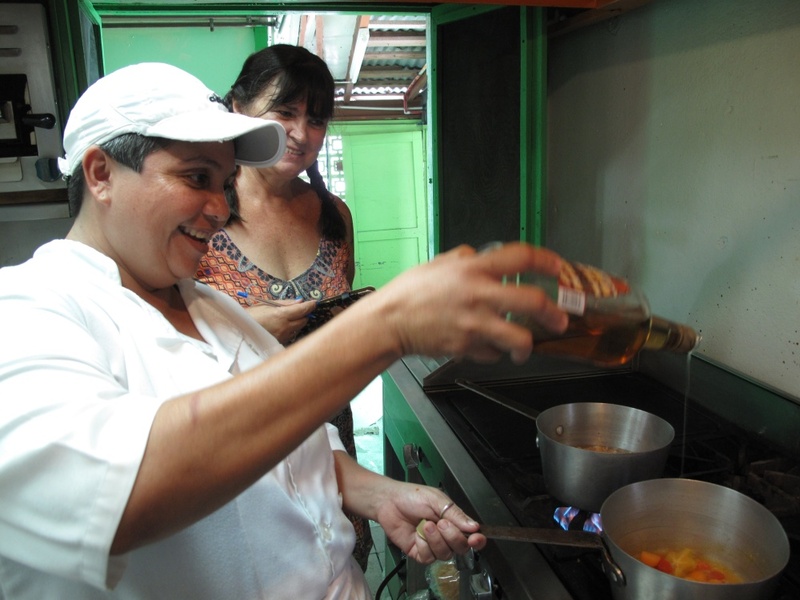 Later that week, my friend LouAnn and I got a cooking lesson from one of San Pedro’s best, Miss Jennie from Elvi’s Kitchen. 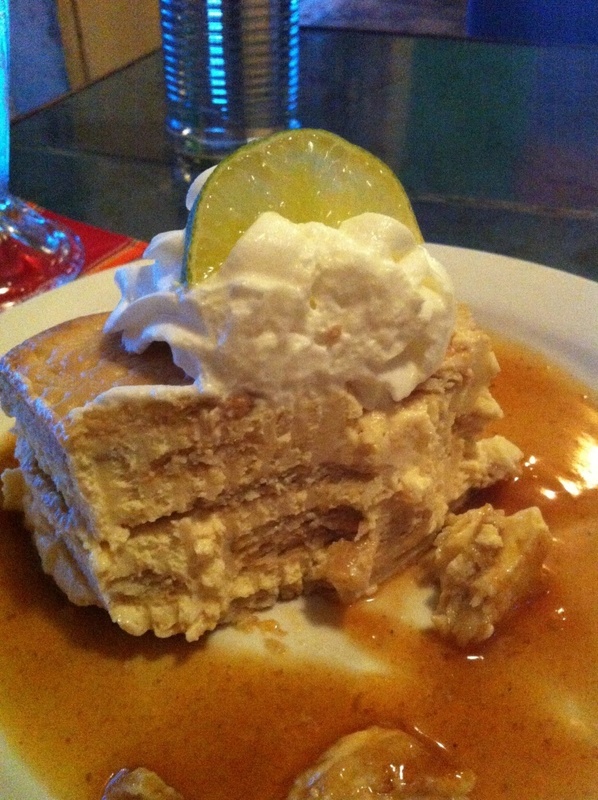 I spent quite a bit of time to finding the best dessert in San Pedro…and, to be fair, that search continues. Here are a few of my FAVORITES. Wild Mango’s Caye Lime Margarita Cake. 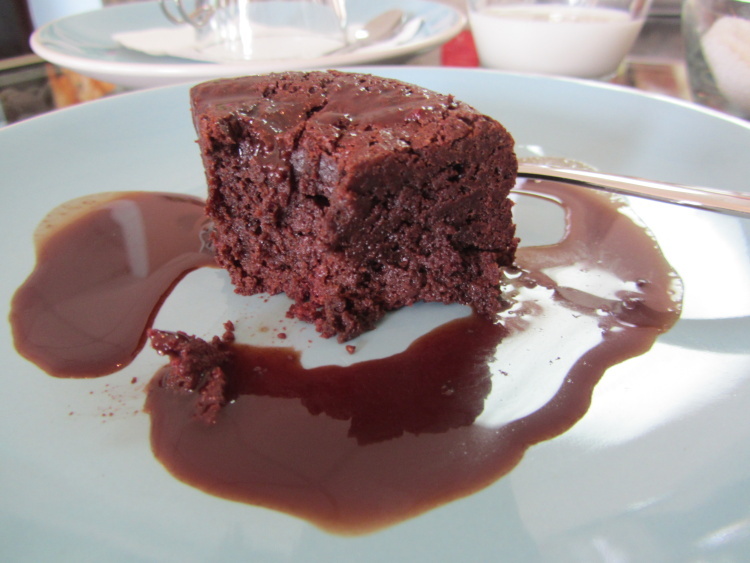 The Chocolate Torte slice from Kakaw/The Belize Chocolate Boutique. And you MUST try the Coconut Pie AND the Frozen Key Lime Pie at Elvi’s. You will thank me. Nicolai won a sun visor for his imaginary car at Plinko. 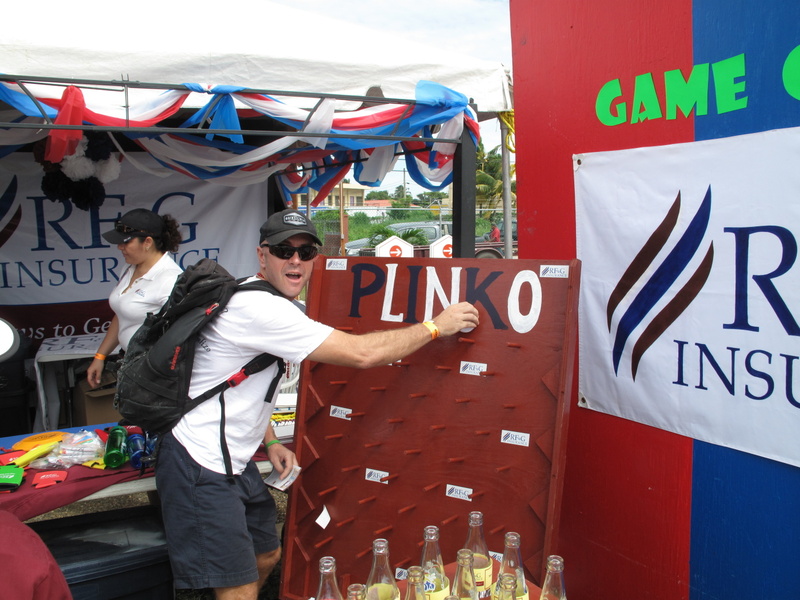 And then went to the HUGE September 10th carnival celebration. You didn’t think I’d dress for it? 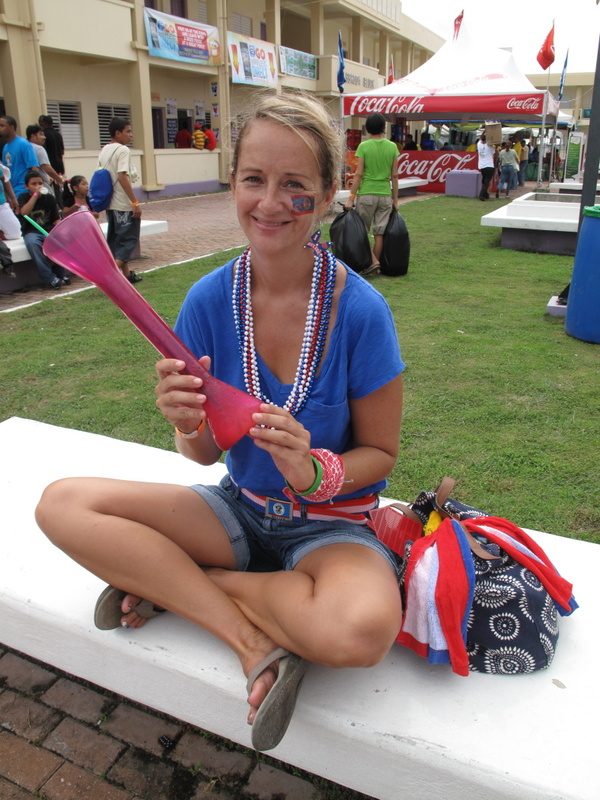 And then my favorite event of the year, September 21st celebrations (Independence Day!) 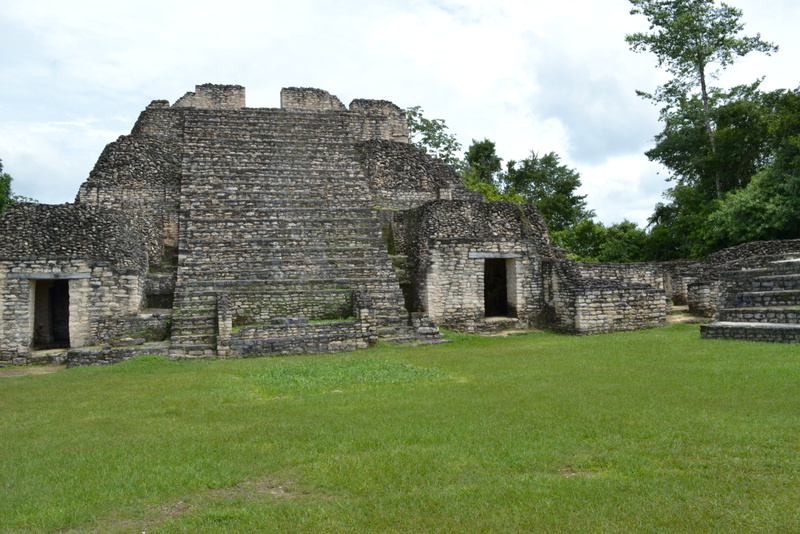 in San Pedro. 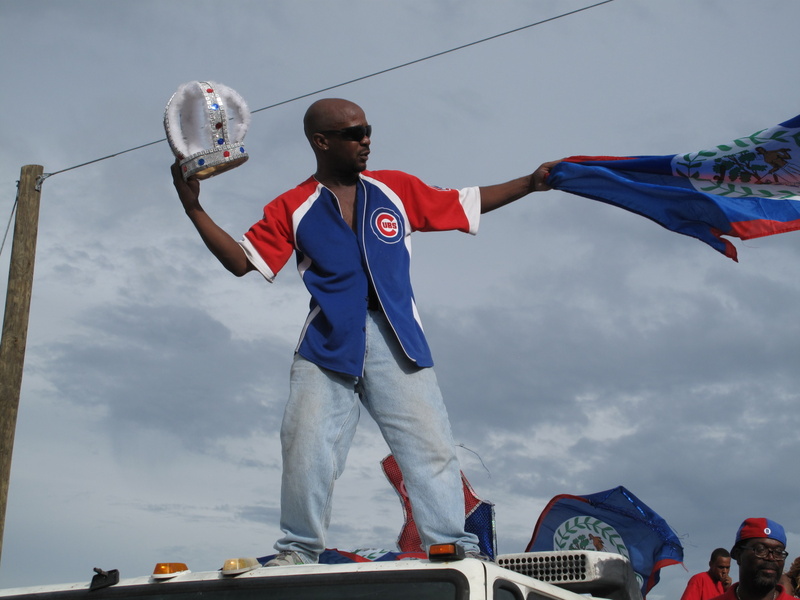 I love a parade. 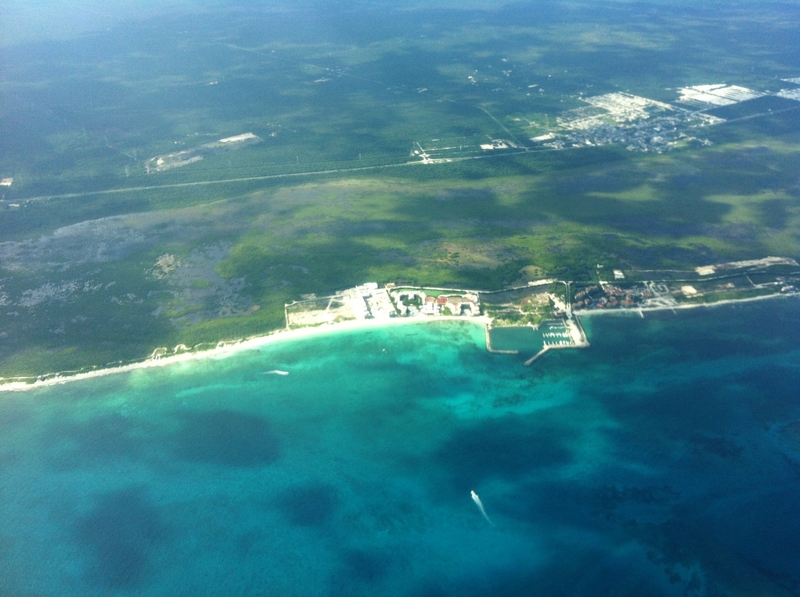 I then took advantage of cheap airfares out of Cancun to visit family in the states. 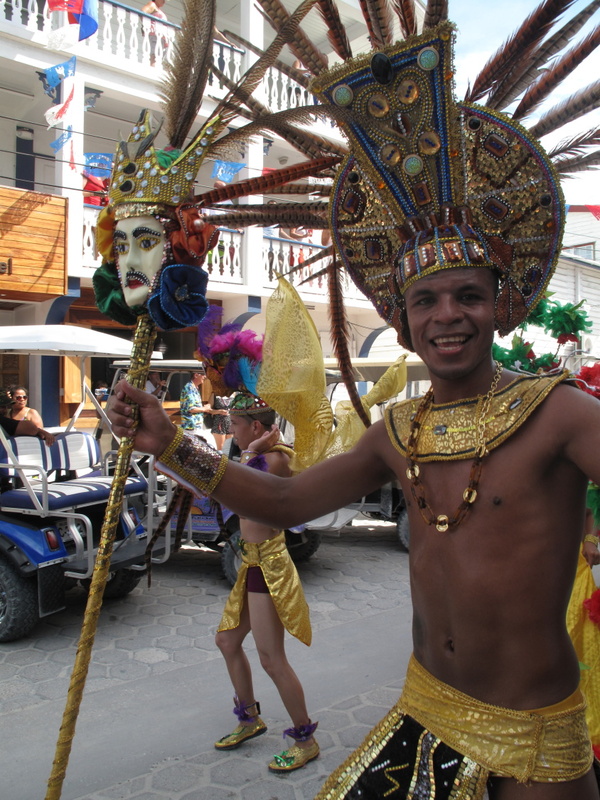 I stopped in Isla Mujeres, Mexico before I left and loved it. 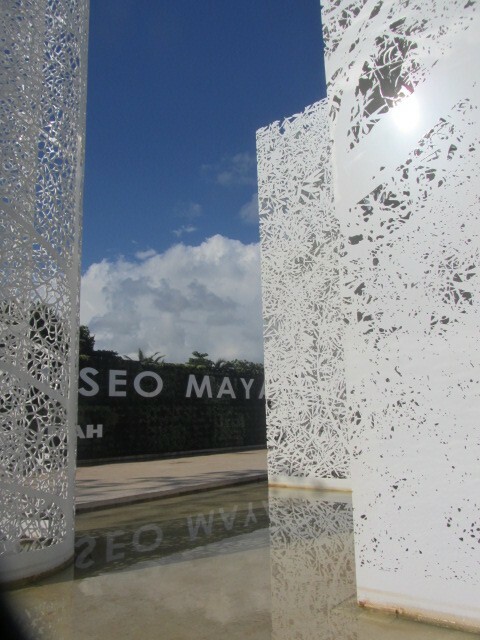 I spent a few too many days in Cancun on my return, sick but able to visit the gorgeous new Maya Museum twice. This place has some of the MOST amazing treasures and a decent site right on the grounds. Check it out if you are in Cancun. 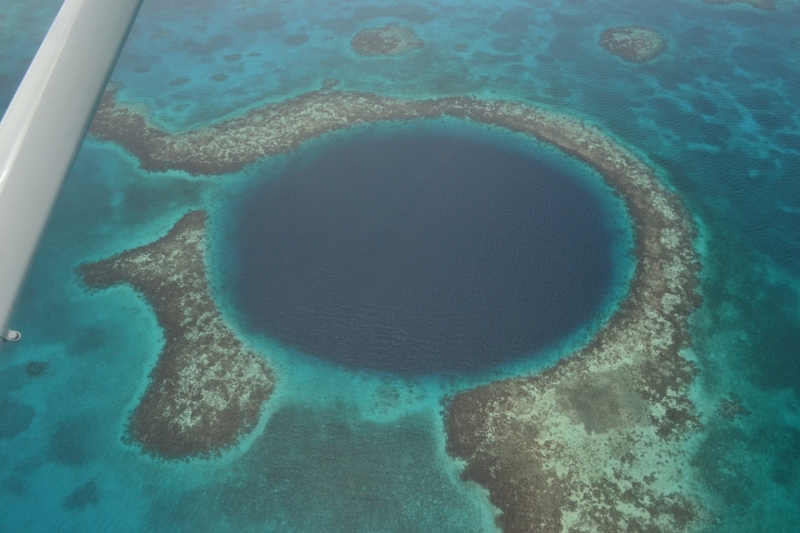 I returned to San Pedro in October on the gorgeous Tropic Air flight from Cancun to Belize.